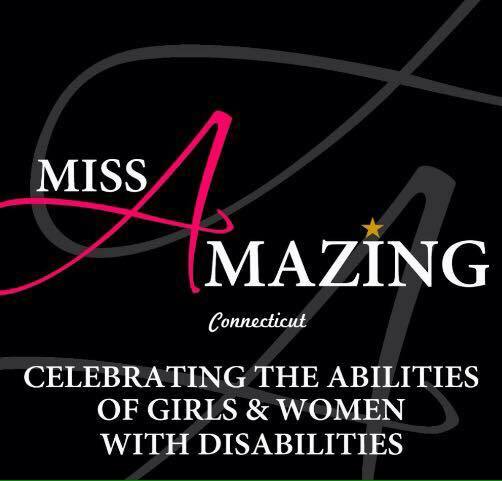 Since 2014, Connecticut Miss Amazing has been a point of light with statewide impact. 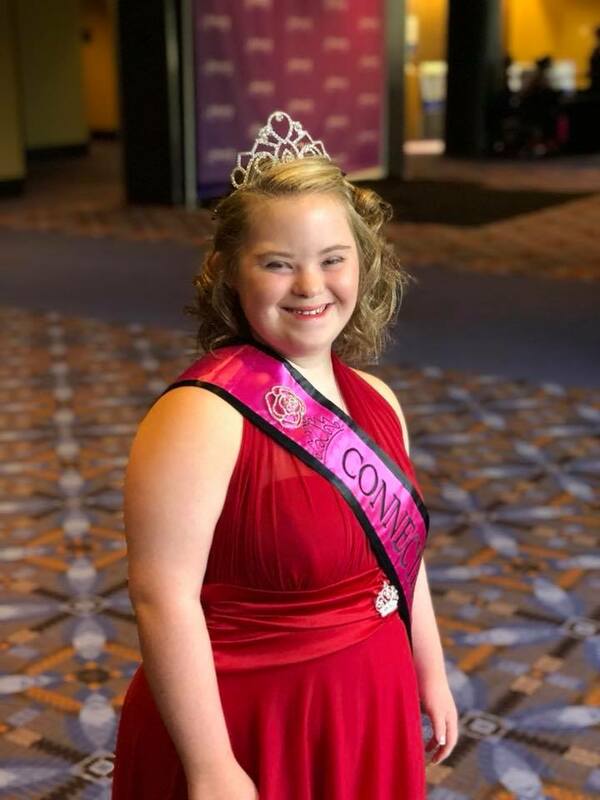 The Connecticut State Pageant began in 2014 with courageous and confident women taking the stage. Three Queens were crowned that year, and two of them went on to participate in the National pageant located in Los Angeles. It has been an AMAZING first couple of years that has brought CT Miss Amazing the opportunity to be on the Meredith Viera Show, CT Styles, and to meet many wonderful people of all abilities. The number of participants continues to grow each passing year and the talent is simply amazing. We have been thankful to have crowned 2 National Queens over the years and to have been able to sponsor all our queens on their journey to the National Pageant, which is held in Chicago, Ill.
Connecticut Miss Amazing looks forward to crowning more Queens and bringing home more National titles, but more importantly, we hope to instill more confidence in Connecticut women and girls with disabilities and to see their talents shine!